Hi beauty... Serum is known as one of the important tools in skincare routine. I do use a serum to maintain my skin. 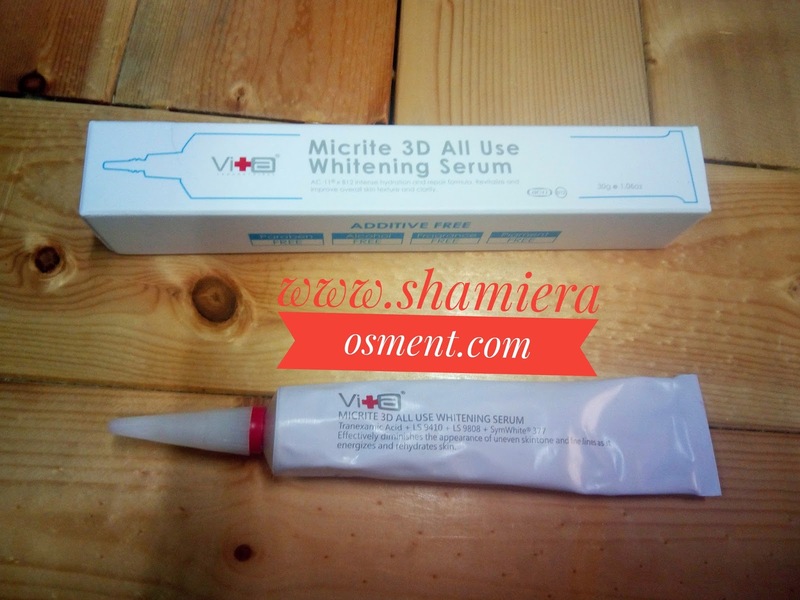 Recently, I received Swissvita Micrite 3D All Use Serum for review and I'm so excited about it. 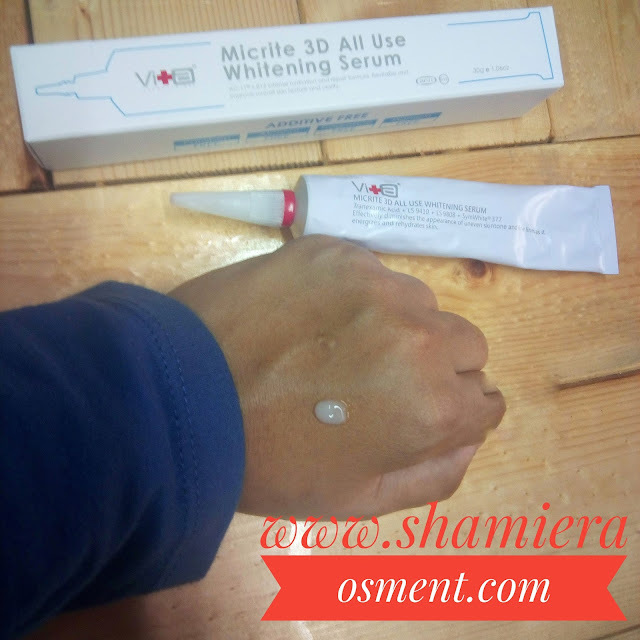 Before I head on to my review about Swissvita Micrite 3D All Use Serum, let me introduce you with Swissvita first. 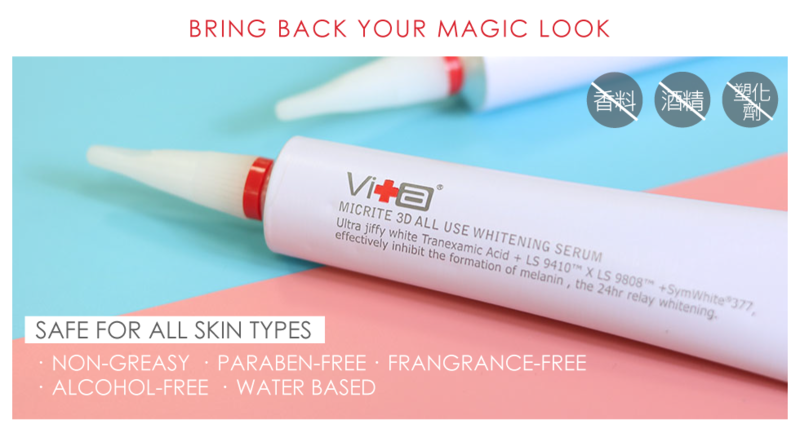 Swissvita believes in natural beauty, one achieved by sustainably using nature’s best-kept ingredients to deliver skin that is clearer, brighter and most importantly, skin that is completely and beautifully yours. Their key element is an ingredient named AC-11®, a safe, plant-based, water-soluble plant extract that can only be found in the Amazon Rainforest and clinically proven to repair your DNA, reduce skin damage from the sun and daily life activities as well as double the production of Collagen 3, helping you achieve younger looking skin, reducing the appearance of dark spots and fine lines. Swissvita believe keeping skin looking young and healthy, repairing skin damage, and reducing skin problems are the key. Thus, their formulations contain AC-11® as well as carefully crafted high-performance natural ingredients. 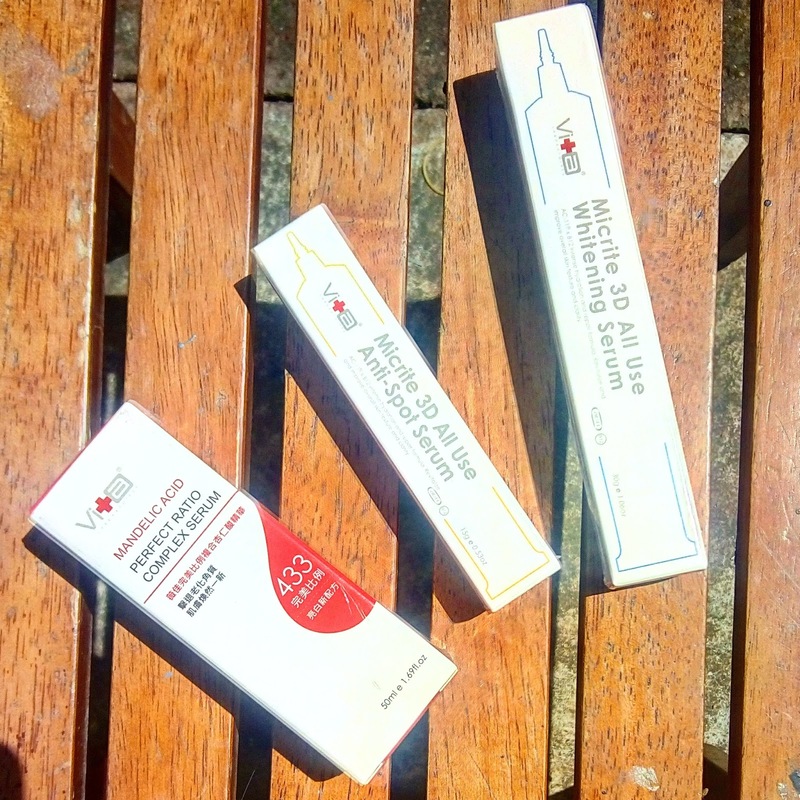 So, I received 3 types of serum from Swissvita. Lets get to know them! to remove dead skin cells and restore muscle tenderness mild whitening antioxidant. Place a small pearl size of Skin Serum and gently smooth over face until absorbed. Apply AM and PM. Avoid eye area. The consistency of this serum is so light and the watery based from it makes you feel comfortable applying it to your skin. It doesn't makes my face oily and just noted that you will felt a little bit sore when you applying it due to acid content. But it just for temporary only. 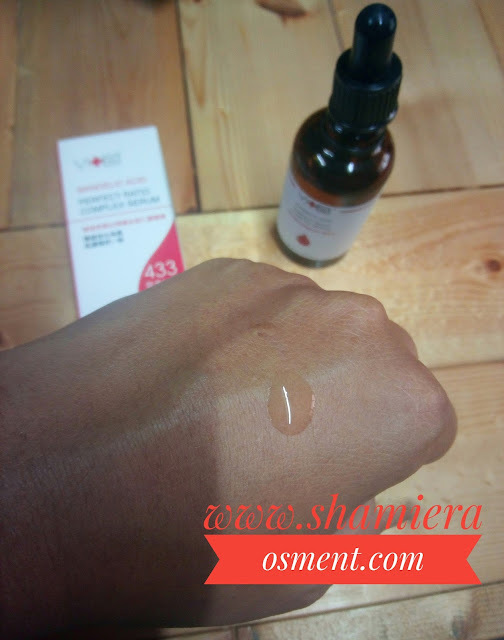 This creamy texture of this serum allows you to feel more moisture in your skin, and for me after applying a light moisturizer I didn't have any oily skin issue. After a week using it, I do found my skin tone is more even and smoother. Even skintone while brightening and hydrating. 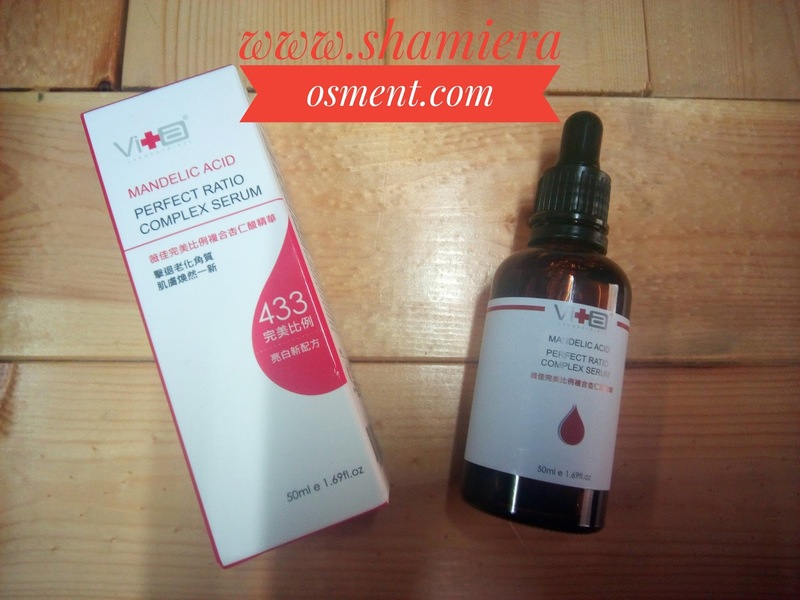 This serum also is in creamy texture but it is water based so it does helps you to moisture your skin. 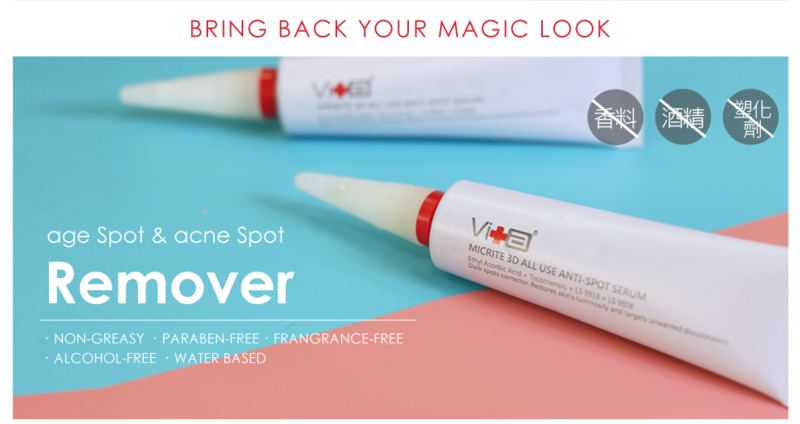 Ideal for dark spots, age spots, acne spots and uneven skintone. So which one is suitable for you? Do choose wisely and you can have all if you want too because I would love to gave you and RM50 coupon to my beloved reader when you purchase RM350 and above. 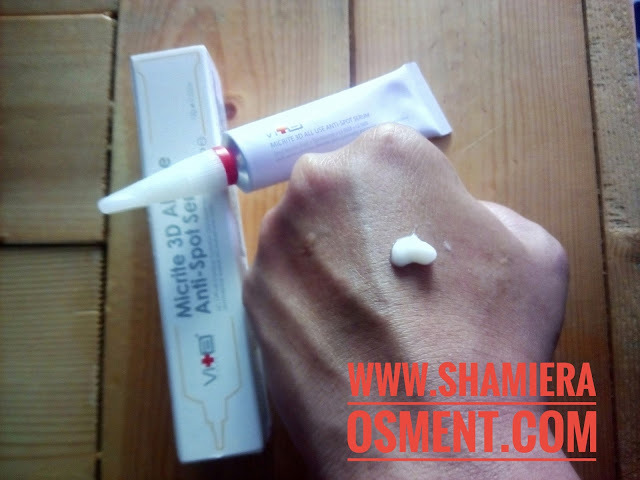 Just apply the SHAMIERALOVESWISSVITA when you want to check out ok.
Do head on to their website at www.allyoung.my to purchase! It definitely worth it to try this product and I'm also had fall in love with it. Will update more result about this product after a month I use it.